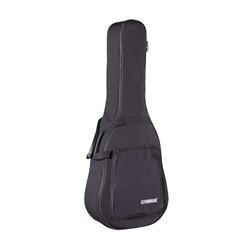 Soft vinyl case with durable foam padding. Designed to fit 3/4 and 7/8 Size Yamaha Classical Guitars. High quality construction and legendary Yamaha quality control ensure that your case will keep your instrument safe.